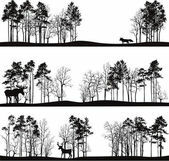 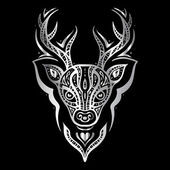 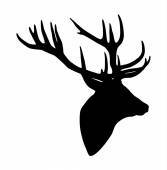 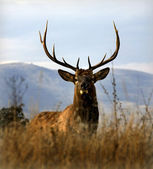 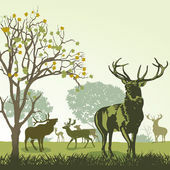 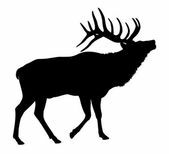 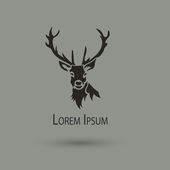 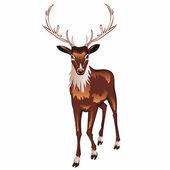 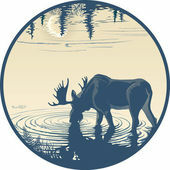 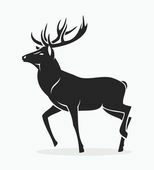 Artistic vector silhouette of a deer. 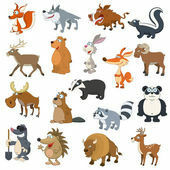 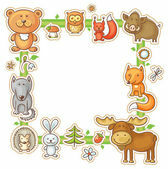 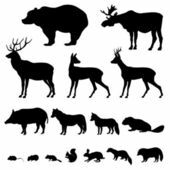 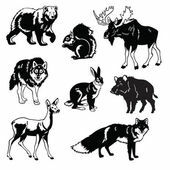 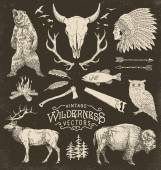 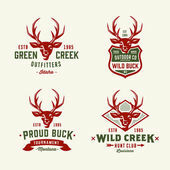 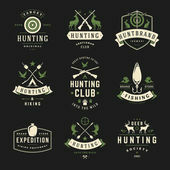 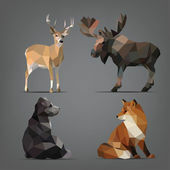 Creative idea of a wild animal icons. 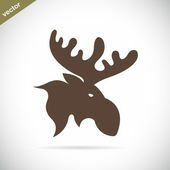 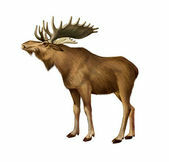 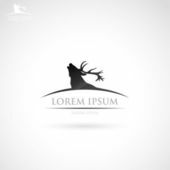 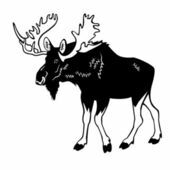 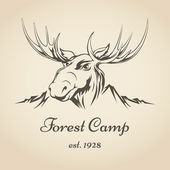 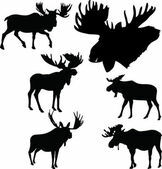 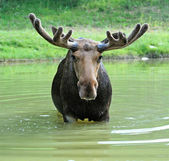 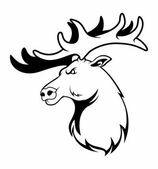 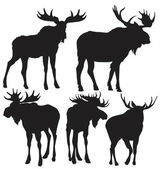 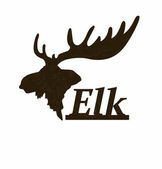 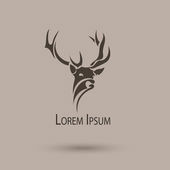 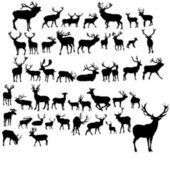 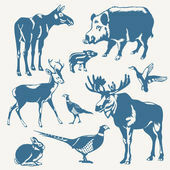 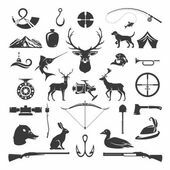 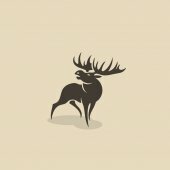 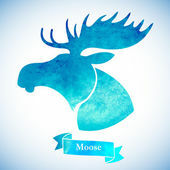 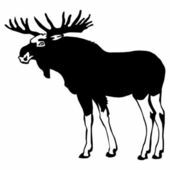 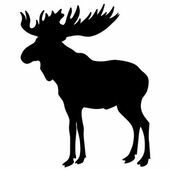 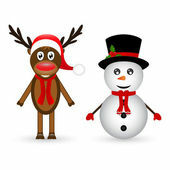 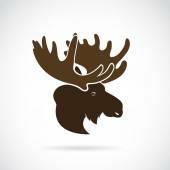 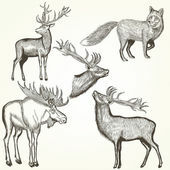 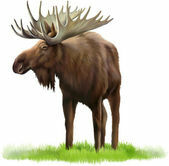 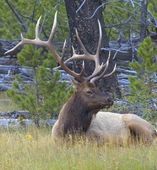 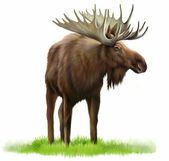 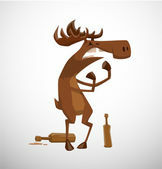 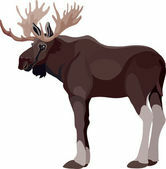 Vector images of moose deer head on a white background.